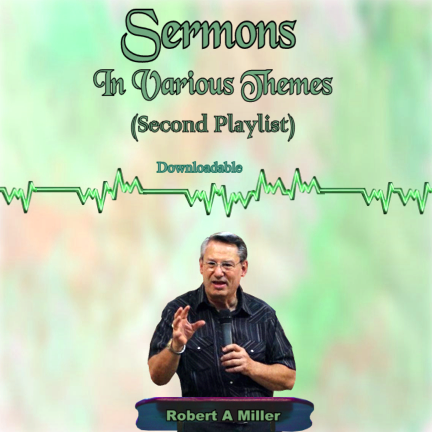 This is the second playlist of sermons in various themes and topics. These are just some sermons chosen from hundreds of messages given over the years. They were selected specifically for the spiritual enrichment and blessing of the body of Christ. The truths, insights and revelations are rich and there is much a person can learn and use in their life, their spiritual development and for sharing with others.